At this point in the saga, my friend’s company had been bought out by GameCom and the joint venture was renamed Virtra Systems. I had filed a request (along with a check) to a lawyer in New York who was the sole individual who could rule whether I could sell shares or not. I was not an insider in any way – I knew nothing more than anyone else would know since I was not in regular conversations with Bob and he would not tell me anything he would not tell anyone else or that was not already in a news release if I were – but I still had to have a ruling because of the way the shares were acquired. After a month or so, he finally issued the opinion that I could sell the shares (I think I was selling about 100,000 of the 330,000 shares I had). As I expected, selling the shares was difficult due to the low number of individuals out there wanting to buy into a penny stock with no profits and quite a bit of debt. It was just a little easier than selling would have been when they were an S-Corporation and I would have had to go out and find an individual personally to buy the shares. One danger in trying to sell some of my position was that I would only be selling a few shares at a time and then paying a lot in brokerage fees. For example, if I had just entered a market order to sell the shares, I might have ended up selling 1000 of my shares at 0.25 each for $250 and then still be paying $15 in commissions. I therefore put in orders as All-Or-None sales, meaning that the shares would only sell if the whole block of shares sold at the same time, rather than going out piecemeal. I also used a limit order, where I specified the price at which I was willing to sell the shares. If I hadn’t done this, someone could have come in and bought the shares for $0.01 a piece since there were so few buyers out there. The fun part was being able to go into the charts in Yahoo Finance for the day and being able to actually see when my shares traded. Trading was so thin that if I saw a block of 25,000 shares trade at one time, I knew that it was me. The prices of the shares fluctuated rapidly, with a block maybe going for $0.30 and then the next going for $0.20. Eventually I was able to sell about $20,000 worth of shares, I believe, meaning that I had made my $5000 original investment back four times over and was sitting in a pretty sweet spot. A few years later, when the share price had shot up to $0.60 per share, I decided that it would be nice to sell a few more shares. My broker also informed me that we could get an opinion from the lawyer for all of the shares which would allow us to clear all of the shares for sale as we wished. I applied and sent in another check. This time the lawyer sat and sat on the request. Finally, by the time he had finally issued the opinion, which was a few months later, the stock had dropped down to the $0.10 range. It would still make short bursts up, but to nowhere near the $0.60 range, and eventually the share price fell down into the 5 to ten-cent range and stayed there. I guess I was in for a bit more waiting. I had still made a paper profit of ten times my original investment (my cost basis was about half a cent per share at this point), but I was wanting to wait for the company to grow a lot more before I sold more shares. (Note, if you click on a link in this post and buy something from Amazon (even if you buy something different from where the link takes you), The Small Investor will receive a small commission from your purchase. This costs you nothing extra and is the way that we at The Small Investor are repaid for our hard work, bringing you this great content. It is a win-win for both of us since it keeps great advice coming to you (for free) and helps put food on the table for us. If you don’t want to buy something from Amazon or buy a book, how about at least telling your friends and family about our website as a great place to learn about investing and personal finance. Thanks! 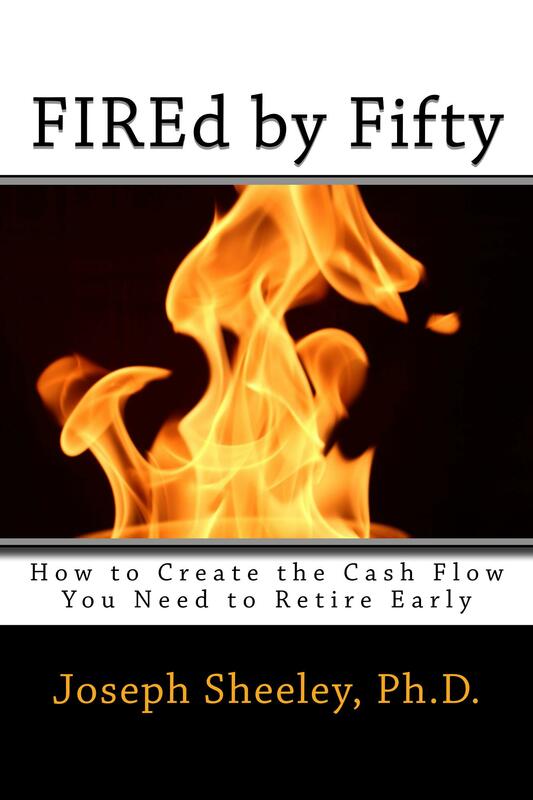 Check out my new book on how to supercharge your finances, FIREd by Fifty: How to Create the Cash Flow You Need to Retire Early . It was about this same time that some news came out from the company. When Ferris Productions was bought out by GameCom and turned into Virtra Systems, the CEO of GameCom became the CEO of the new company and my friend became President and Director. For some reason, the former GameCom CEO, Kelly Jones, decided to leave the company, taking some former GameCom employees with him. He also decided to sue the company, apparently for some of the debts that were allegedly owed to him, probably from loans he was making to the company to help keep them afloat during the lean times. The lawsuit was settled in 2008 with an issuance of stock to Mr. Jones, as shown in Note 6 of the 2008 Virtra Systems yearly report. Needless to say, this was a difficult time for Virtra System and it looked like my stock was never going to return to the glory days of $60 per share, let alone the magic $5 mark where I would have made a million dollars from the investment, which was my goal. 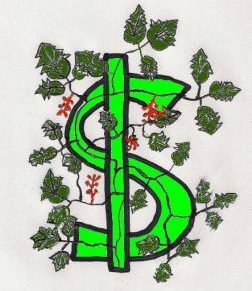 Each year the annual report would include a statement from the auditor saying something like “It is unlikely this company can continue as a viable concern unless additional financing is received or business improves and significant orders are received.” Somehow, through loans, dealings with venture capitalists, a few orders coming in at just the right time, and shear determination, the company continued on. The low point was reached in July of 2008, during the time when the rest of the markets were taking a dive due to the bursting of the housing bubble, when the company hit 0.2 cents per share. This meant that they were actually worth less than the amount I had paid for them 15 years before in Bob’s apartment and I was actually taking a 60% paper loss on my shares! Needless to say, I was happy that I had sold a few shares and took a free position. There was really nothing for me to do, since selling would be foolish. Instead, I started to gather up a few more shares while prices were in the 0.01-0.05 cent range. Luckily, this was the low point. The company had started to make some changes in their products several years before and making some hires that were starting to pay off. It would just take a little time, and a recovery in the stock market in general, for these investments to be realized. For part 7, go here.